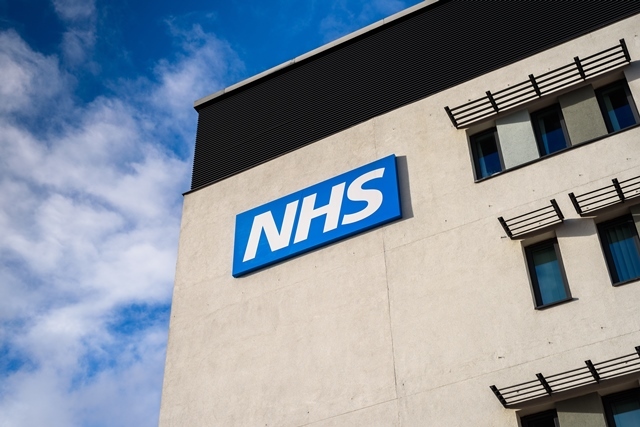 The National Institute for Health and Care Excellence (NICE) has recommended Vyxeos for adults with specific types of secondary acute myeloid leukaemia (AML) for routine use on the NHS. “This is the first new chemotherapy in forty years for adults with specific types of newly diagnosed secondary AML, a particularly aggressive cancer that typically affects older people and has a high mortality rate,” said Nigel Russell, Professor of Haematology, Faculty of Medicine & Health Sciences at the University of Nottingham. Patients diagnosed with t-AML or AML-MRC have a very poor prognosis and have the poorest survival of all AML diagnostic subgroups. Thus they are classified as having high risk disease because of these poor outcomes. In the UK, the expected number of these high-risk AML cases is 680 per year. Its incidence increases with age and accounts for approximately 25% of all AML cases in the UK. “Jazz is delighted that Vyxeos will now be made routinely available on the NHS in England and Wales as people with therapy-related AML or AML with myelodysplasia-related changes have had limited treatment options until now,” said Iain McGill, Senior Vice President, Europe and Rest of World at Jazz Pharmaceuticals.